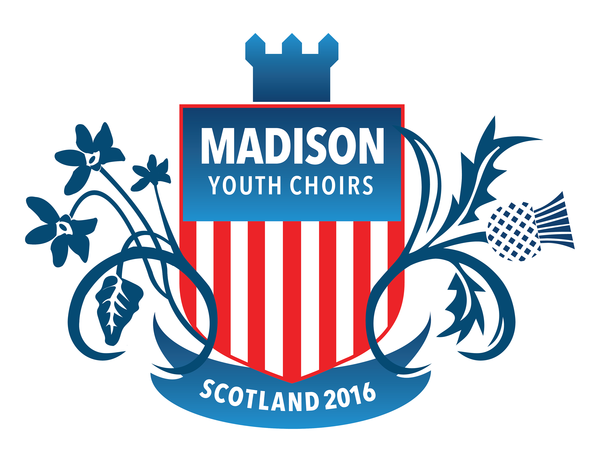 In case you have found yourself wondering if it might still be possible to join the Scotland 2016 Tour, we want you to know that we have limited seats available and even though the deadline has passed, we would consider adding singers to the roster. If you have questions or would like more information, please talk to us as soon as possible or visit the tour webpage (linked above) to be reminded of the required rehearsal schedule, cost, etc. We don't want anyone who wishes to go to miss this opportunity! Please talk to us. P.S. Those of you already on the roster, please be working on your action items outlined in the document linked below and sent via email on September 25 (also archived above).